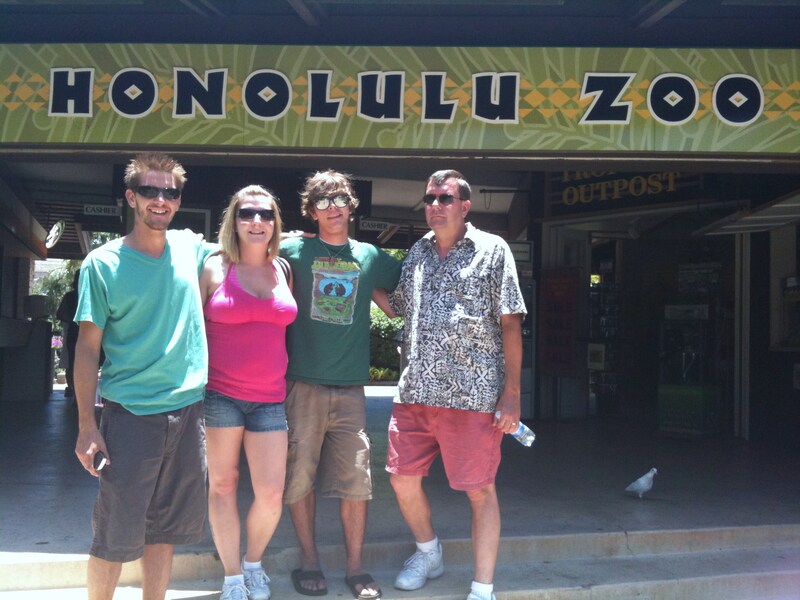 The Honolulu Zoo is a family friendly stop right across from the Diamond Head side of Waikiki Beach. The zoo recently underwent extensive renovations. One of of my favorite exhibits is the salmon colored flamingos just inside the front door. The birds get their crimson color from the shrimp they eat. 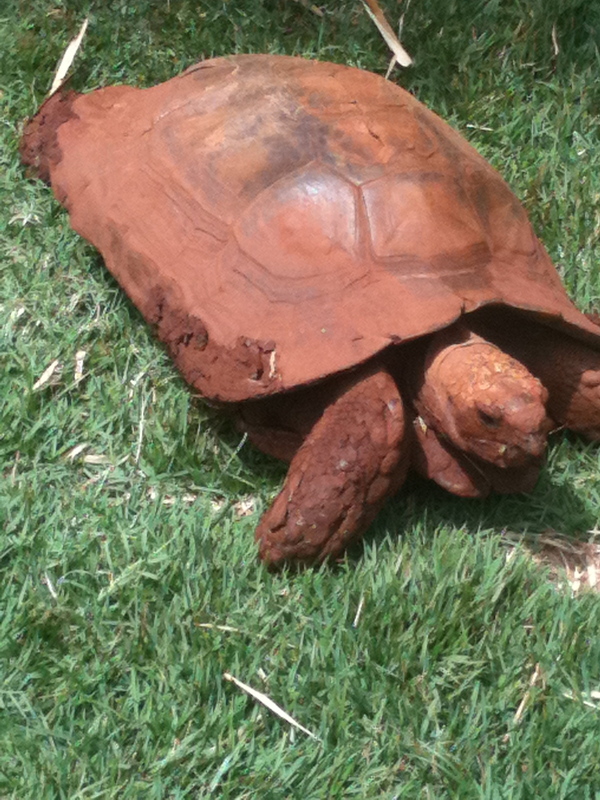 The slow moving Galapagos Tortoises are another must see. These ancient giant’s shells are three feet in diameter. They lumber around the grassy area and climb upon the logs or each other. Next to the tortoises are the monkeys. Often the various primates get other neighbors riled up and create a cacophony. 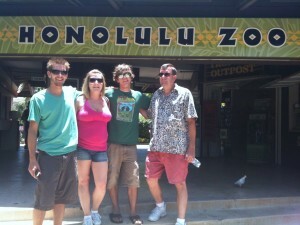 Plan a couple of hours to visit the Honolulu Zoo. Limited public parking lot is adjacent and street parking is available. 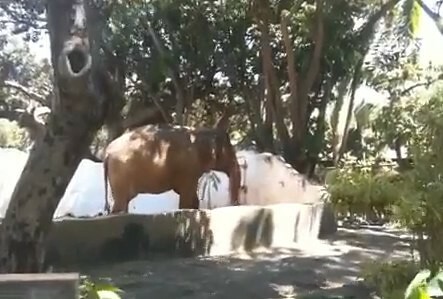 The Honolulu Zoo is located at Honolulu Zoo 151 Kapahulu Avenue Honolulu, HI 96815.